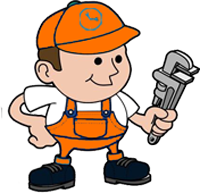 The most obvious reason why your tap is leaking is that either the washer or the O-ring is worn out and it needs replacement. Sometimes it could be due to the damage on the valve. These problems are encountered if the piping is ageing or the water pressure is above the required magnitude.